After purchasing many of the tangerines, known as cutie I found myself with too many tangerines in the fridge. 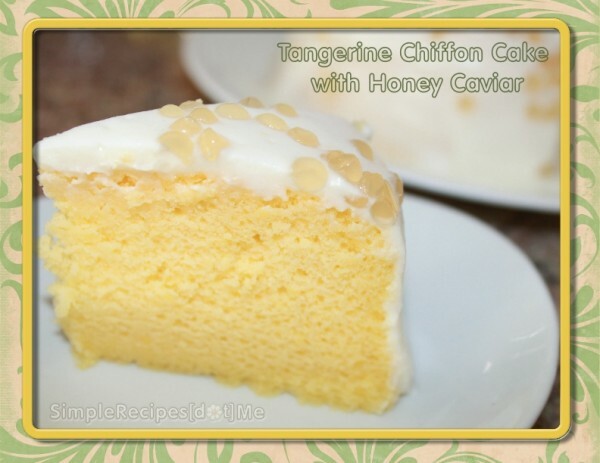 So I decided to make a cake using the fresh squeezed juice from the tangerines. 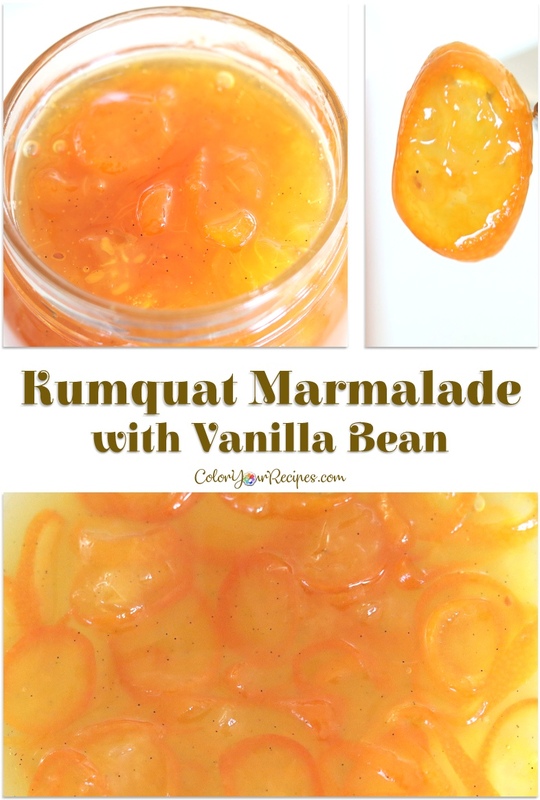 You can substitute with orange juice or even lemon juice. 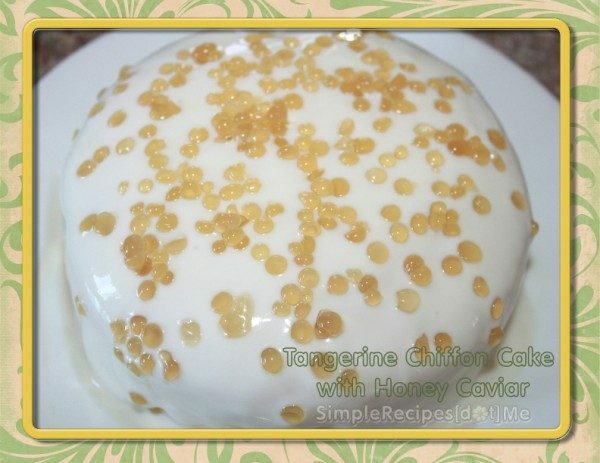 In order to keep the cake light, I used sour cream frosting and garnished with honey caviar. 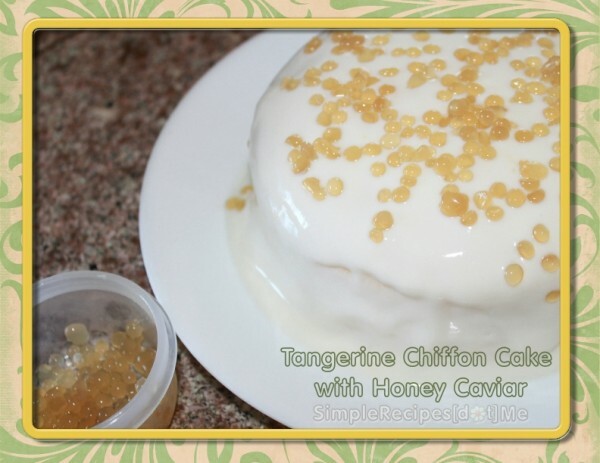 The cake turned out awesome, the slightly citrus flavor of the tangerine, the tartness of the sour cream and the sweetness of the honey caviar were just a perfect and delicate balance in my palate. 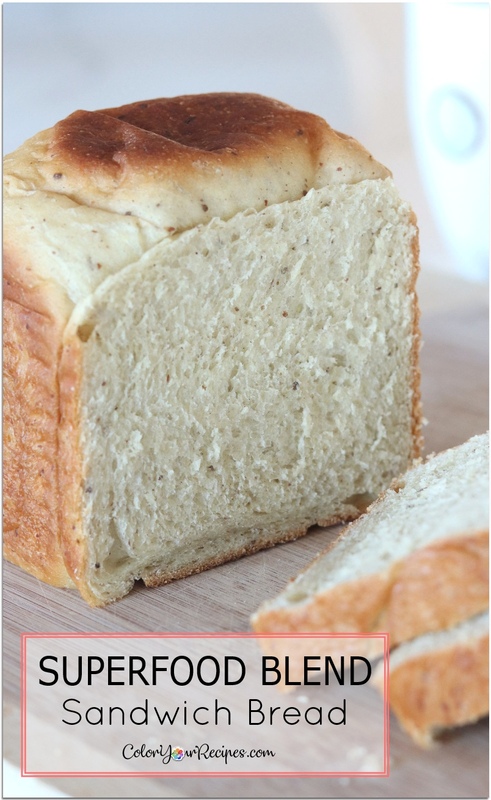 Cover a 6 inch round pan with parchment paper. 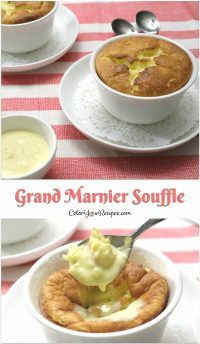 In a medium bowl, sift flour, 3 tablespoons sugar, salt, baking powder together, whisk to make sure all the ingredients are combined thoroughly. 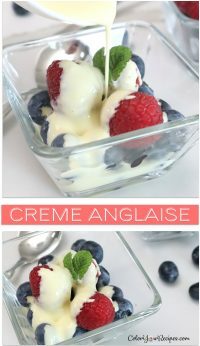 In the bowl of a stand mixer or in a large bowl using a hand mixer, beat the egg whites and cream of tartar until foamy. With the mixer running, slowly rain in the remaining 2 tablespoon sugar. Continue to beat the whites until stiff peaks form when the beater is lifted. Set aside. 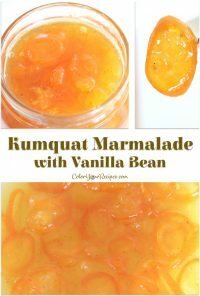 In a small bowl, beat the egg yolks until pale yellow add the vegetable oil slowly and then the vanilla extract. 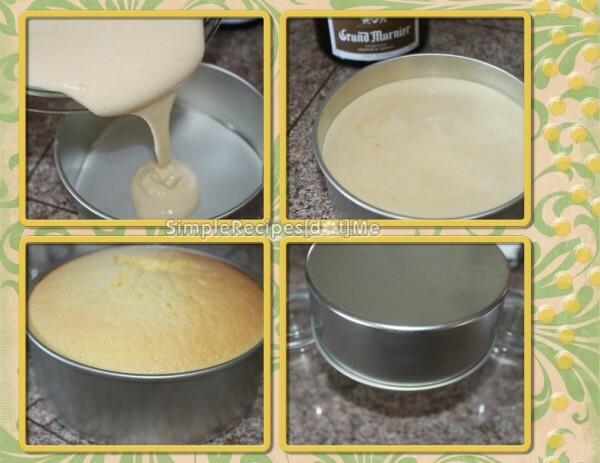 Continue beating until the mixture turns slightly thick. 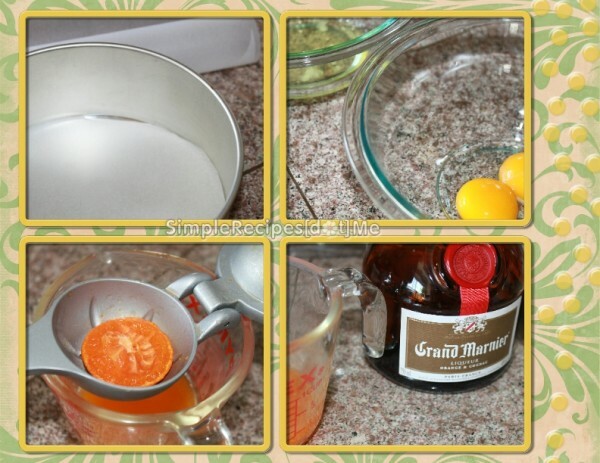 Pour the egg yolks into the dry ingredients, mix gently and add the tangerine juice and Grand Marnier. 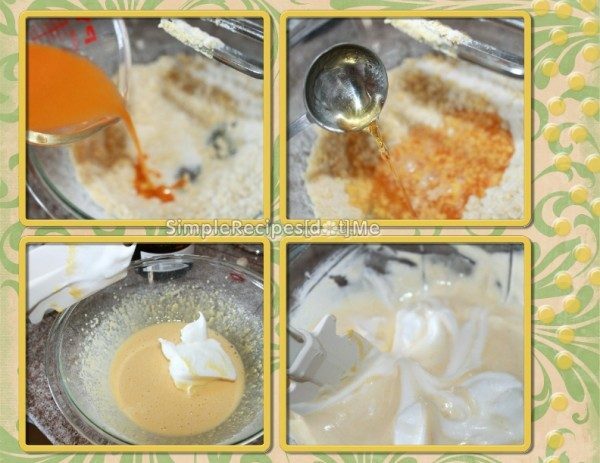 Mix the wet ingredients into the dry until completely smooth. 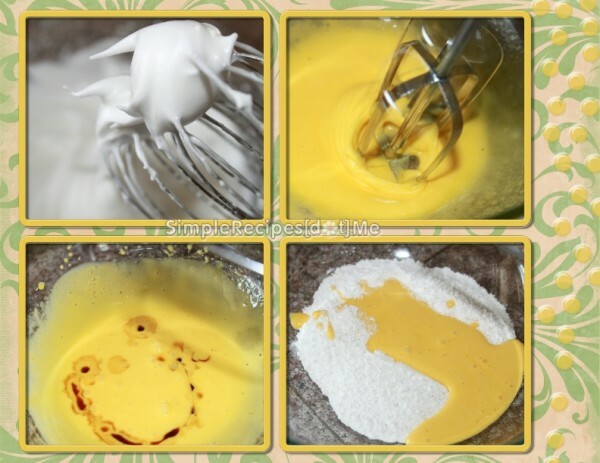 Fold the beaten whites into the rest of the batter by gently spooning one-third at the time. 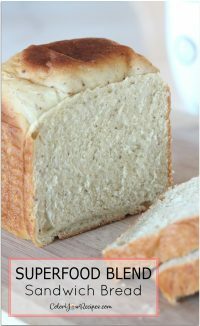 Fold in the white slowly and carefully using a spatula. 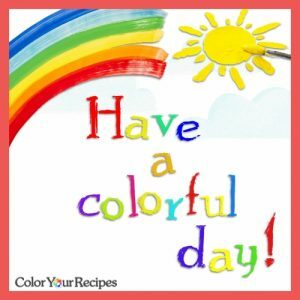 Be very gentle as you fold in the whites so you not deflate them. Gently fold in the remaining third of the whites. Spoon or gently pour the batter into the prepared cake pan. Place the pan in the middle of the oven and bake for 30 minutes at 325F and then 3 minutes at 300F, and a toothpick inserted into the cake comes out clean. Remove from heat and invert the pan over an inverted cup. 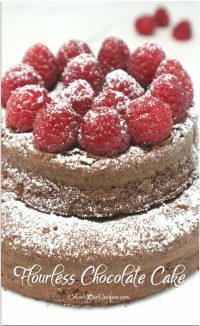 Set the pan aside in a quiet place until cooled completely, approximately 1 hour. 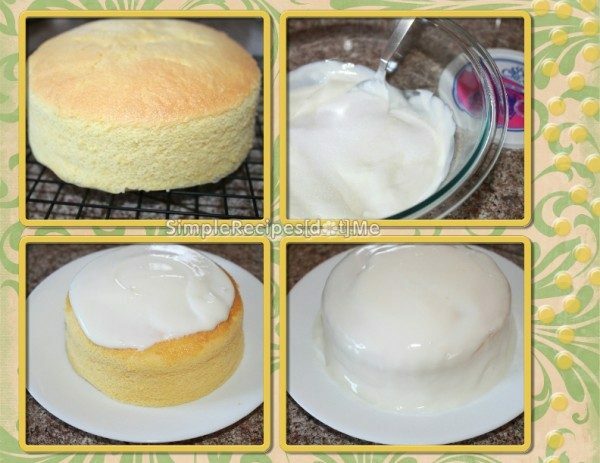 Cover the cake with the sour cream frosting. 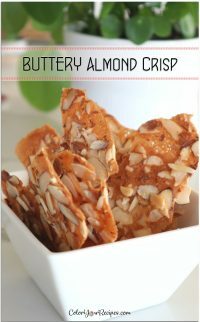 Refrigerate for approximately 2 hours. 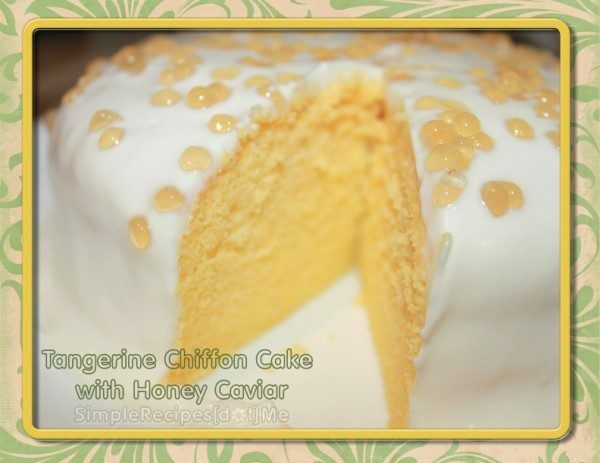 If you enjoy this simple recipe for tangerine chiffon cake you might want to check on Chiffon Cake with Lemon Curd or Chocolate Chiffon Mini Cupcake.